Formica® is 100 years old! 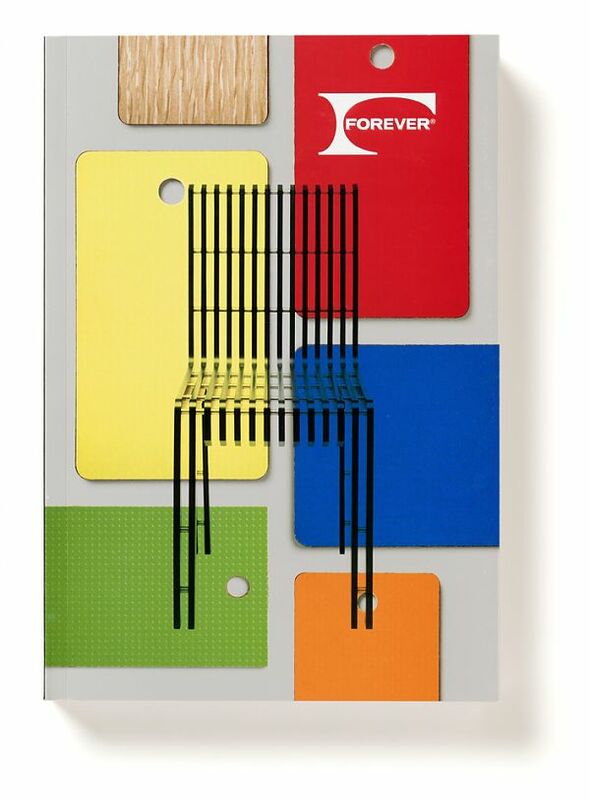 To celebrate this centennial, Formica Corporation has published Formica Forever. The book takes us on a lively, information-packed walk through the life of this much-loved material: from its humble beginnings as electrical insulation; to its initial adoption by designers including Donald Deskey in the 1930s; to a golden age ushered in by the post–World War II housing boom; through global expansion in the second half of the twentieth century; to the laminate’s inventive uses by designers, artists and architects such as Jasper Morrison, Daniel Buren, Frank Gehry, Laurinda Spear and Zaha Hadid; through to the present, which finds the Formica Group working with young designers to push the limits of this pioneering material. The book’s designer, Abbott Miller, has brought together an exuberant array of archival illustrations of original product samples, advertisements and other ephemera. These are anchored by three essays by Phil Patton on the history of Formica Corporation; by Alexandra Lange on Formica Materials and the design world; and by Peter York on the “wipe-clean world” made possible by Formica laminates.